Monty appeared on 9 of 20 songs on Fetty Wap’s self-titled debut album, including the hits “679” and “My Way.” He’s always been a great compliment to Fetty, to the point that the original version of “My Way” maintained its position on radio playlists even after a remixed version that replaced Monty with Drake was released. 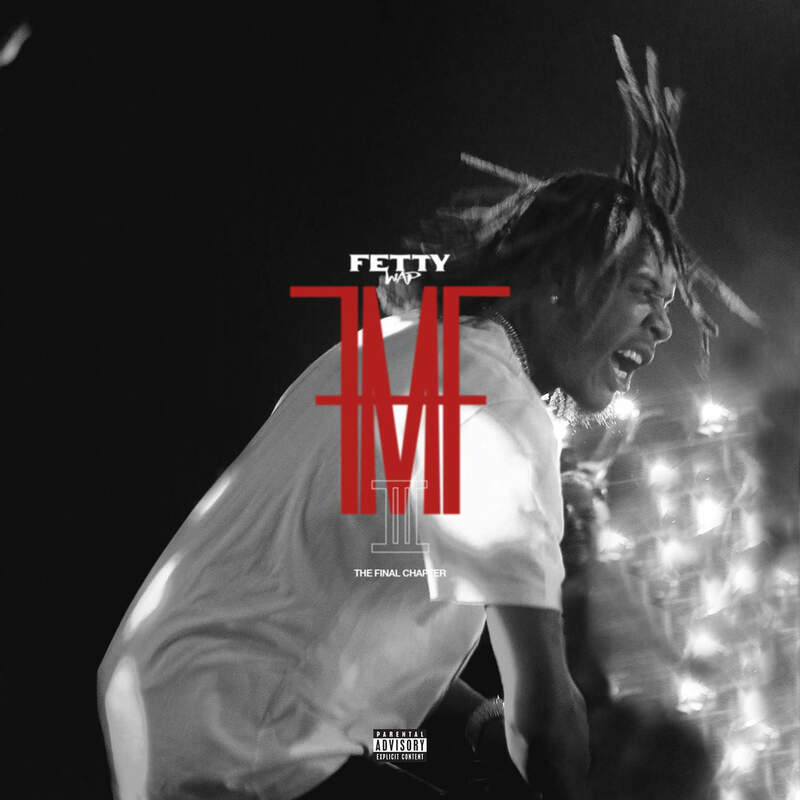 Fetty’s close collaborator and fellow member of his Remy Boyz crew also makes two appearances on Fetty’s new tape For My Fans III. Text Me” recaptures the hitmaking ability the two have demonstrated in the past, featuring a sugary hook that’s as strong as the rapper’s best work but also shows growth in his melodic palette. Recently stealing the scene on 6ix9ine’s “KeKe” single, Fetty feels due for a comeback. If his new project, which is notably higher in production value than the first two installments is simply a warm-up for his next proper album, he surely has some more hits (Feat. Monty) on the way.